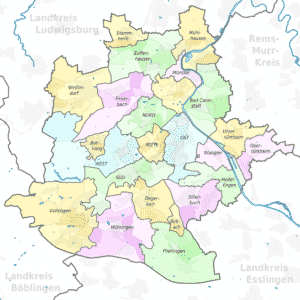 Moving to Stuttgart is a resource for any­one relo­cat­ing to Stuttgart and the sur­round­ing area. 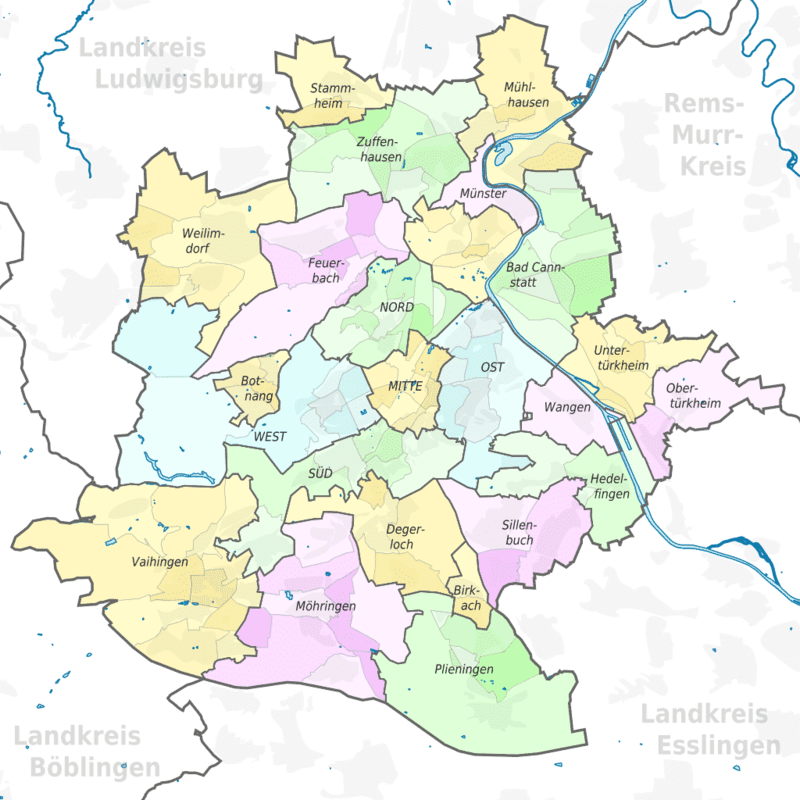 From pub­lic trans­porta­tion to recy­cling to fes­ti­vals, we want to help you bet­ter under­stand life in Stuttgart. We are Executive Suites Stuttgart, the pre­mi­um provider of fur­nished apart­ments in Stuttgart. This site was born out of our expe­ri­ence help­ing peo­ple make the tran­si­tion to liv­ing in Stuttgart over the last sev­er­al years. We have seen pret­ty much every pos­si­ble sit­u­a­tion and received an astound­ing array of ques­tions in that time. So we decid­ed to take our Stuttgart savvy and make a pub­lic resource!